For James Bond fans, it’s been a really weird eight days (“…and COUNTing like that guy in Diamonds Are Forever might say) since the abrupt announcement that Danny Boyle was no longer directing Bond 25. — Multiple British tabloid stories purporting to explain what happened. (You can see summaries and links at the Bond 25 timeline, a sister website to this blog.) The problem is they’re tabloids. Their accuracy reputation is dodgy. Even if they are right, that gives Bond fans an easy out to dismiss the stories. The problem? The first paragraph of the JBIFC post undercut the headline. There’s a significant difference between “hopes” and “determined” and actually being on track when you don’t have a new director in place. A more accurate headline might have been, “Bond 25 aims to stay on track” or “Bond 25 intends to stay on track.” The story under-delivered what the headline would lead you to believe. Then again, this is from a fan club. Its allegiance is specified in its name. — For the better part of 24 hours, the official Eon James Bond website instead referred to users to a 20th Century Fox movie site from the evening of Aug. 28 to the around midday Aug. 29. A reader, @corneelVF on Twitter posted an explanation. It included screen shots about how 007.com was tied to Fox. Regardless, some fans expressed their concern. 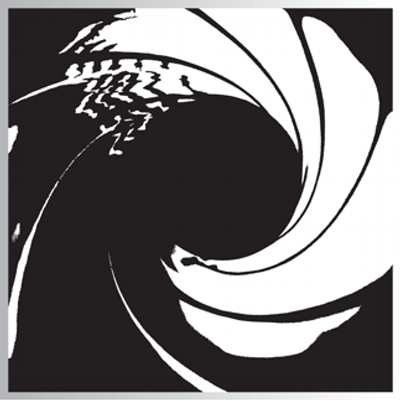 The period when 007.com went offline was almost an omen about how odd things have lately. What it that significant? Probably not. But it hardly assured 007 fans. Needless to say, there’s a lot more that we don’t know. But it’s also fair to say we don’t know if Bond 25 really is on track for its announced fall 2019 release date. People who aren’t at the table where all this is getting hashed out probably don’t know themselves. Walt Disney Co. is buying the 20th Century Fox studio and most assets of 21st Century Fox. It’s a new media world. So, here are a few questions from a 007 perspective. What happens to MGM? Metro-Goldwyn-Mayer, 007’s home studio is a runt among Hollywood studios. Disney agreeing to buy most of 21st Century Fox is the most prominent example yet of companies seeking to get even bigger in the digital age. So what does MGM do? According to The Wall Street Journal in a February story, it spent much of 2016 trying to sell to a Chinese buyer. No sale. MGM and Annapurna Pictures, a Hollywood newcomer, said Oct. 31 they were forming a new joint venture to release each other’s movies. Supposedly, the joint venture had the inside track to release Bond 25 in the United States. But that hasn’t been confirmed. What happens to 007 home video distribution? Fox has an agreement to distribute James Bond films on home video through June 2020. But accords can change when the ownership of the one of the partners changes. Who knows at this point? Does somebody make a play to control the entire 007 film franchise? When Disney acquired Marvel and Lucasfilm Ltd. (Star Wars), the bill was in the billions of dollars for each. But Disney’s deal to acquire most of 21st Century Fox is valued at $52.4 billion. That dwarfs the other deals Disney has negotiated under CEO Robert Iger, 66. Iger has agreed to stick around through 2021 to integrate the Fox assets into Disney. When companies are throwing around that kind of money, anything is possible. 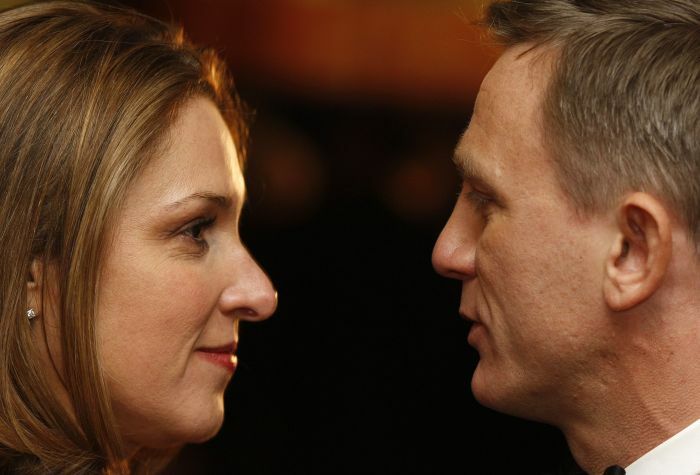 At the same time, Bond is a complicated animal. Control is divided between Danjaq (parent company of Eon Productions) and MGM. It’s not just opening the checkbook. Taking control of Bond means, probably, separate sets of negotiations. Still, Bond is one of the last remaining properties not totally under control of a major studio. Will this week’s events prompt somebody to try seizing control of “the gentleman agent with a license to kill”? CNBC reported today that Walt Disney Co. is “closing in” on a deal to buy most of 21st Century Fox, including the 20th Century Fox movie studio. CNBC originally reported Nov. 6 that the two sides had conducted negotiations. At that time, CNBC described the talks as on again, off again and that negotiations weren’t currently underway. Such a transaction has the potential to shake up entertainment properties. Disney owns Marvel. But Fox controls key Marvel properties such as the X-Men and Fantastic Four. 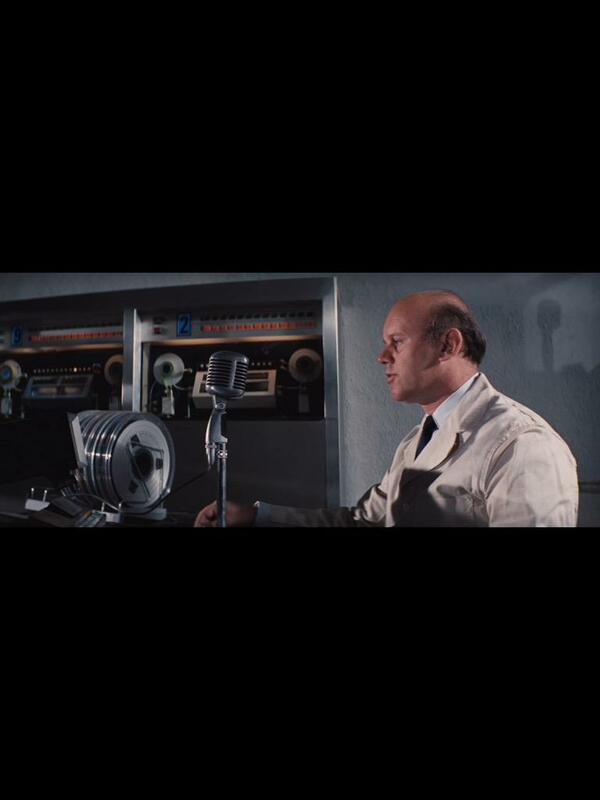 Also, Fox performs home video distribution for James Bond films. Comcast, parent company of Universal, NBC and CNBC, has also been in talks with 21st Century Fox. However, “the talks with Disney have progressed more significantly,” according to today’s CNBC report.